On NetGalley Insights, we highlight the successes of NetGalley publishers and authors, and share some of their strategies. 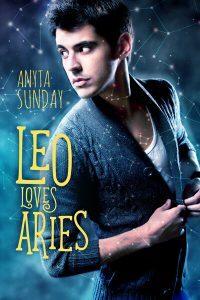 Today, we’re talking with Anyta Sunday about her 2018 MM romance Pisces Hooks Taurus, currently available on NetGalley. Learn why Anyta Sunday lists her titles on NetGalley after they publish, how she generates keywords for her books, and why it’s important to tell romance readers exactly what kinds of tropes they can expect in one of her books. Our audience of publishers and authors is always eager to learn more about how others are planning their publicity and marketing efforts on NetGalley. Your current title listed on NetGalley, Pisces Hooks Taurus, began its lifecycle on NetGalley at its pub date. Tell us how you came to use NetGalley as a post-pub strategy and why it works for you. I work with a PR agency to organize blog tours around the release of my books, also handling distribution of ARC copies to interested bloggers and reviewers. These bloggers typically already know me from previous books, while NetGalley allows me reach new audiences. Using NetGalley starting with the pub date helps me to spread reviews and buzz over a longer time period. [Here are] two reviews [that came in] in over a month after release: Reviews for Those Who Love a Good Book and Amy’s MM Romance Reviews. Which segments of the NetGalley community have been most important to you and why? How do you go about reaching them? Most requests for my books come from Reviewers. I post about new titles available on NetGalley via social media and in my newsletter. 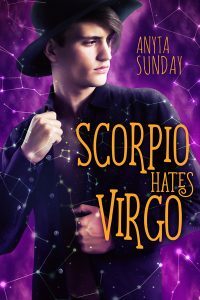 [You can see an example of this] for my older release, Scorpio Hates Virgo and on my website. 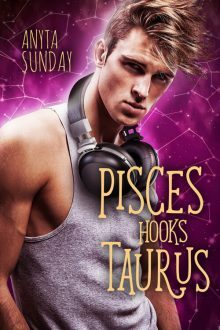 On your Title Details page for Pisces Hooks Taurus, you list the tropes (friends-to-lovers, slow burn, will-they-or-won’t-they) and genres (new adult, light-hearted contemporary gay romance). It’s a great way to give prospective readers a quick snapshot into what the can expect from the book. Describe your strategies for your Title Details page to drive requests and reviews. I try to optimize the NetGalley Title Details page in the same way as the sales page for my book on retail channels like Amazon; a snappy blurb in the same style and voice as the book, followed by a clear description of what the reader will get. This is particularly important in the romance genre where readers are often looking for specific tropes (and trying to avoid others). Romance is a big genre with many new publications, so communicating clearly what readers can expect helps a book to stand out. Also, if the book is part of a series, I mention whether you need to know the previous books or if it can be read as a standalone. How did you engage with members who requested access? Did you follow up with them via email? I make use of the Approval Email feature on NetGalley to engage with members who requested access. In this mail, I thank the reader and encourage them to crosspost their reviews. If the book is part of a series, I also offer the other books for review. Tell us more about how you leverage your NetGalley listing outside the site. I mention the availability of the NetGalley listing in my release publicity, and feature it on the book’s detail page on my website. Your Signs of Love series, of which Pisces Hooks Taurus, is the fourth installment, taps into the current spike in public fascination with astrology. How do you use this to your advantage when finding new audiences? I use astrology-related keywords in the advertising around the Signs of Love series to reach new audiences. I focus on Facebook and Amazon ads at the moment, and for both the targeting is key. Besides reaching fans of gay and MM romance by using related keywords, I do the same for astrology-related keywords. 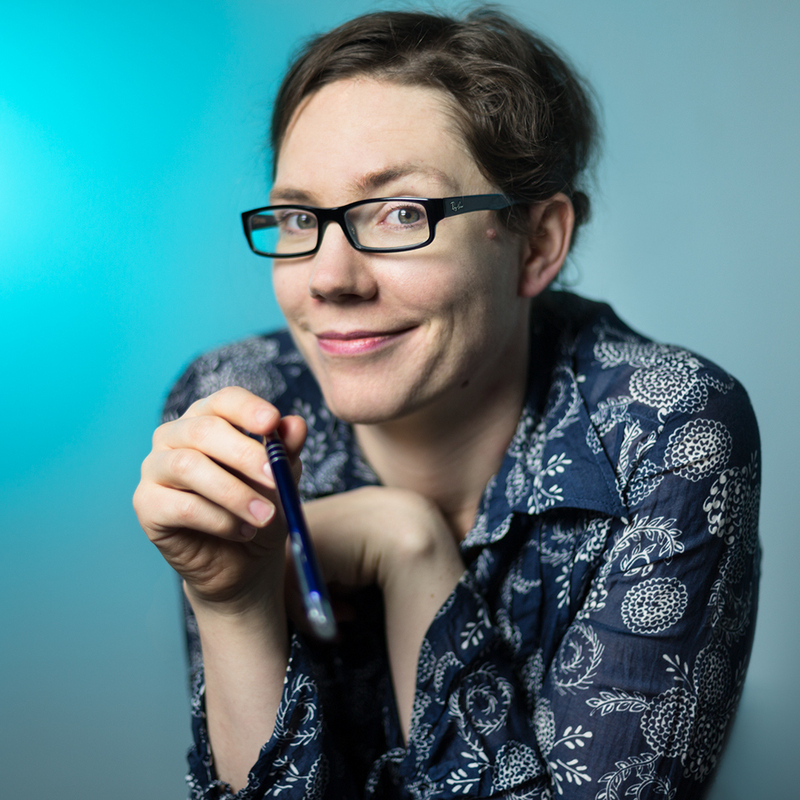 What is your top tip for authors listing an individual title on NetGalley? I find that customizing the approval email is a powerful way of following up with members requesting a book, so I would encourage using this to maximum effect: trying to connect with the reader, thanking them for requesting your book, and potentially offering other ARCs. For Pisces Hooks Taurus, I let readers that request the ARC know that there are three more books in the series and have received multiple requests for these older books as well. Anyta Sunday is a BIG fan of slow-burn romances. She reads and writes characters who slowly fall in love. Some of her favorite tropes to read and write are: Enemies to Lovers, Friends to Lovers, Clueless Guys, Bisexual, Pansexual, Demisexual, Oblivious MCs, Everyone (Else) Can See It, Slow Burn, Love Has No Boundaries. She writes a variety of stories: Contemporary MM romances with a good dollop of angst, contemporary lighthearted MM romances, and even a splash of fantasy. Her books have been translated into German, Italian, French, Spanish, and Thai. See all of her titles on her website, including purchase links. Read the rest of our case studies, featuring authors, trade publishers, and academic publishers here.